Mangystau region is the province in the south-western Kazakhstan, located to the east of the Caspian Sea on the plateau Mangyshla (Mangystau). It is an industrial region – 25% of Kazakhstan oil is extracted in the area (about 20 million tons). Large fire occurred in the center of Almaty because of fuel truck crash. 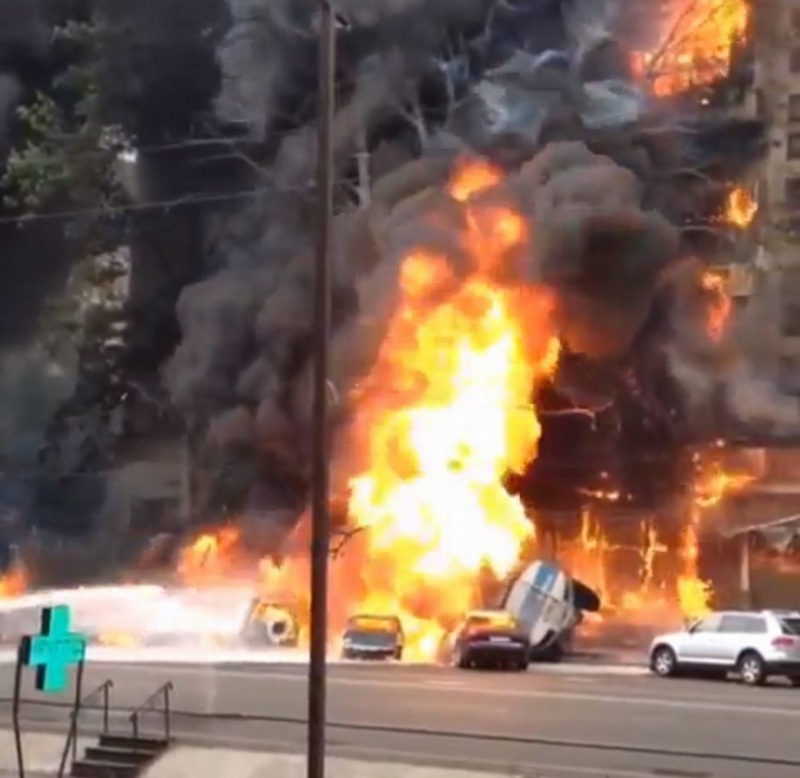 Fire engulfed the nearby eight-story residential house, the trees in the yard and parked cars. For unknown reason the truck tipped over and started to burn. All the residents were evacuated, the driver died. 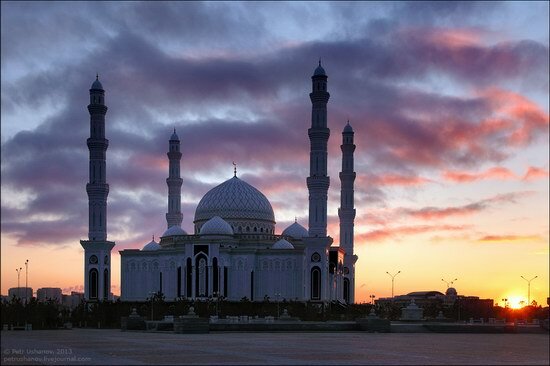 Hazrat Sultan is the largest mosque in Central Asia located in Astana – the capital city of Kazakhstan. Construction of the mosque began in June 2009. July 6, 2012, at 12:30, the mosque was opened. 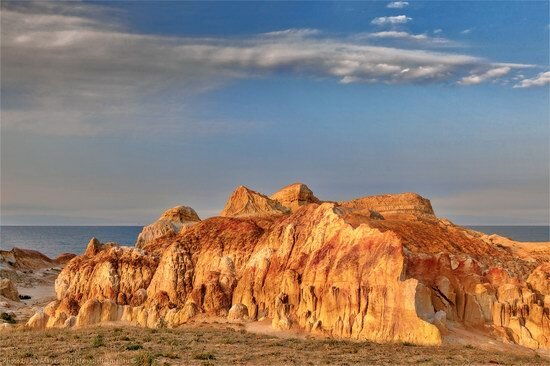 Aktau is a city in south-western Kazakhstan built in a waterless desert on the shores of the Caspian Sea in the Soviet times. It was the center of mining of uranium ore, its processing and enrichment. Nowadays, it is the center of oil and natural gas extraction in Mangystau region. Aktau port is the only port in Kazakhstan used for international transportation of crude oil and petroleum products. Zaysan is a lake located in the East Kazakhstan region of the country, in the open high and flat valley between mountain ranges. The Chinese border is just 60 km from the eastern shore of the lake. Kazakhstan is known for an incredible variety of natural landscapes, which are spread over a vast area. Here are some picturesque landscapes in the north and east of the country. The following beautiful photos were taken during trips to Karaganda and East Kazakhstan regions of Kazakhstan at different times of the year. The following nice time-lapse video about East Kazakhstan region and its capital city Ust-Kamenogorsk was made by Andrey Okhotenko. This region is located in the eastern part of Kazakhstan and borders on Russia and China. More than 40% of all water resources of the country is concentrated here. 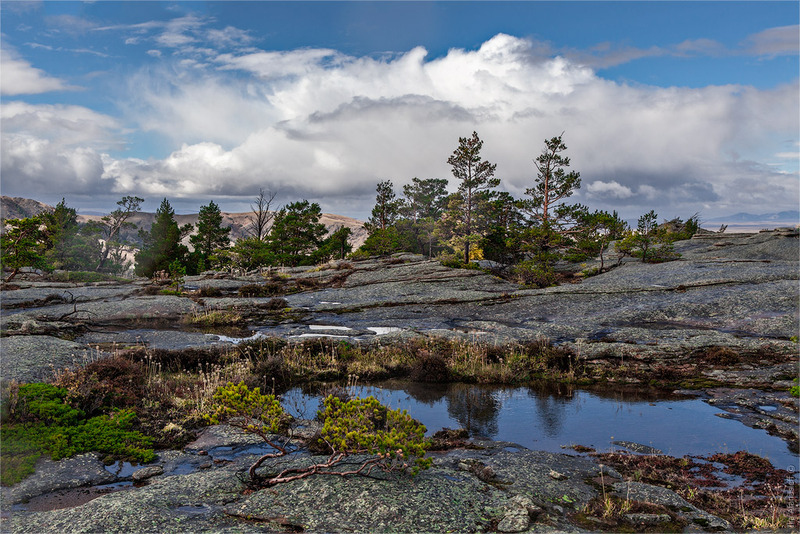 It is a unique region from natural point of view because it has steppe, desert and mountain-taiga landscapes on its territory. 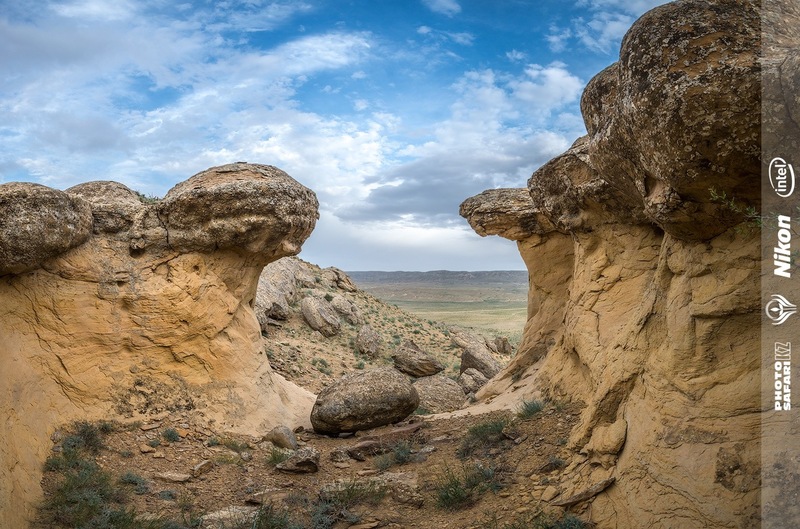 If you decide to travel by car and your route runs along the south of Kazakhstan, I recommend you to visit the following unique Kazakhstan monument of rock art – Tamgaly. 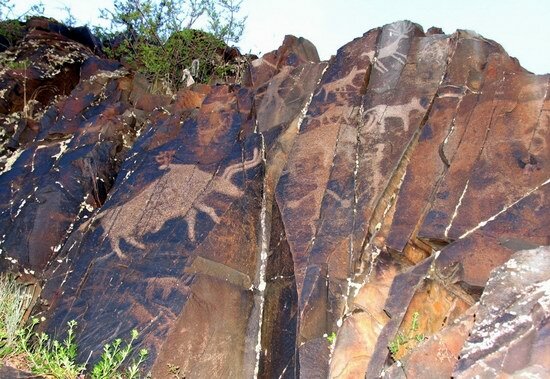 Petroglyphs (rock carvings) of the archaeological landscape Tamgaly are one of the oldest and most striking monuments of Semirechye (Seven Rivers) rock art, since 2004 it has the status of UNESCO World Heritage Site. 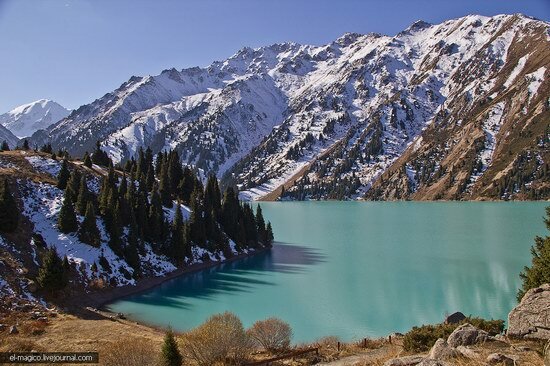 Big Almaty Lake is a beautiful turquoise lake located about 15 km south of Almaty, at the height of 2510 meters. The lake is not only pleasing the eyes of tourists and residents of Almaty, but also gives the city clean water from the glaciers of the Tien Shan. Natural Reserve Kyzyl-Kent is located in the east of Kent Mountains, 250 km south-east of Karaganda.